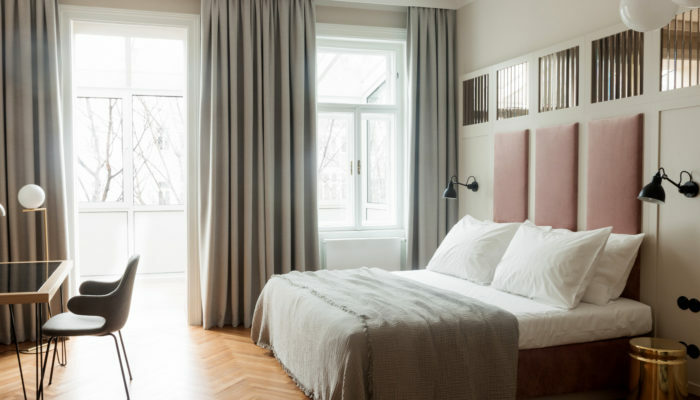 Tradition and Viennese hospitality embody the flair of the Jugendstil Hotel in the centre of Vienna. 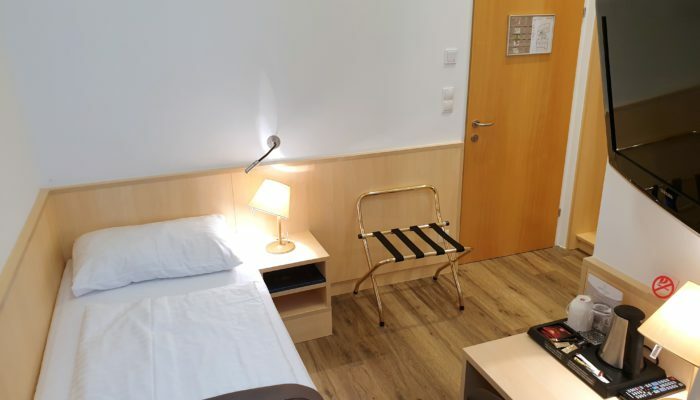 The Hotel in Vienna, a family-run business, captivates with its central location and is the ideal starting point for tourists as well as business travellers to enjoy Vienna in all its beauty and romance. 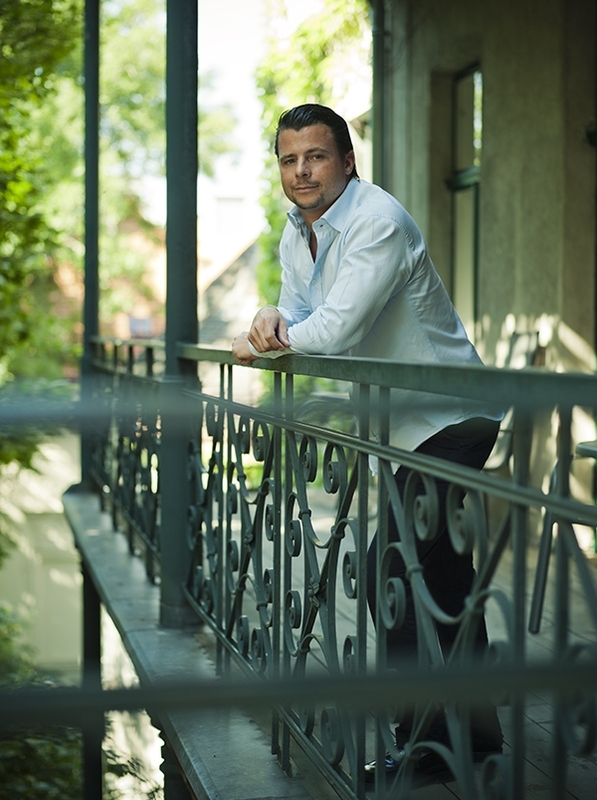 Bernhard Austerer and its ambitious staff welcome you here in the Hotel Zipser and looking forward to taking care of you and advise well during your stay. In our family run hotel we place great value on personal care. 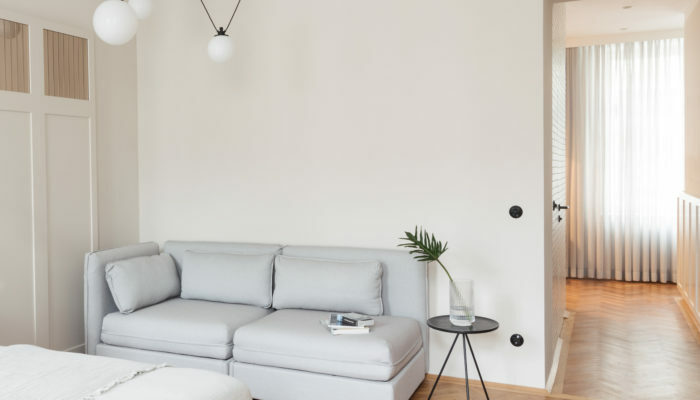 Your visit in Vienna you experience among friends, because the relationship with many of our regular guests is natural and amicable. In a family business like ours, comfort and a family atmosphere is very important to us. At the latest when you will meet the two youngest family members of the house, Ferdinand and Leopold, you feel the jauntily and relaxed atmosphere that makes a holiday day! 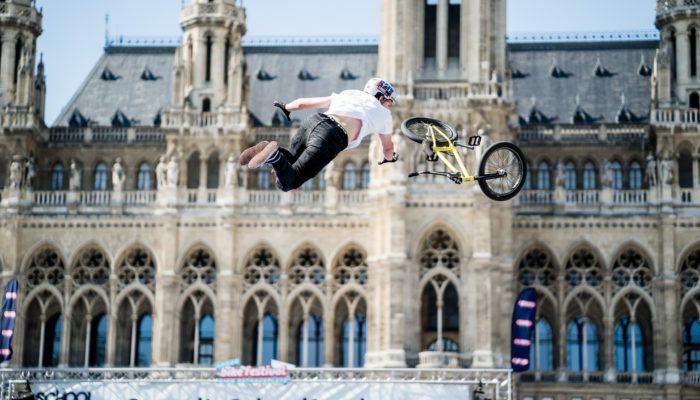 Reasons to visit Vienna a numerous. The special tips from our team at the reception will make your stay with us something special. 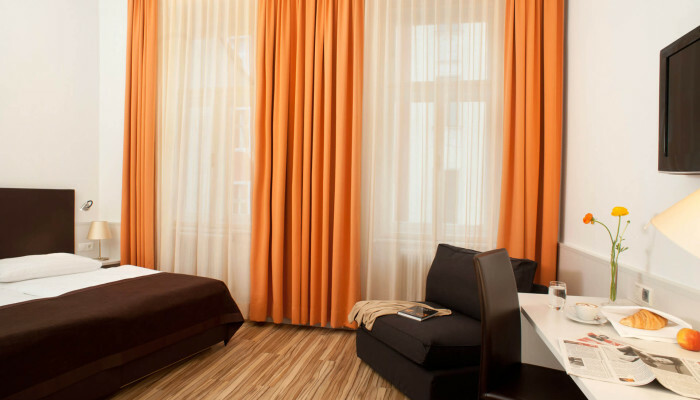 Enjoy your stay in Vienna with the assurance to get offered the best price-performance ratio. As in our regular customers program registered guest, you can earn points for bookings made through our website, by email or via phone in our frequent customers bonus program. More Room categories than on other Booking plattforms. On our website only you can book each available Room. 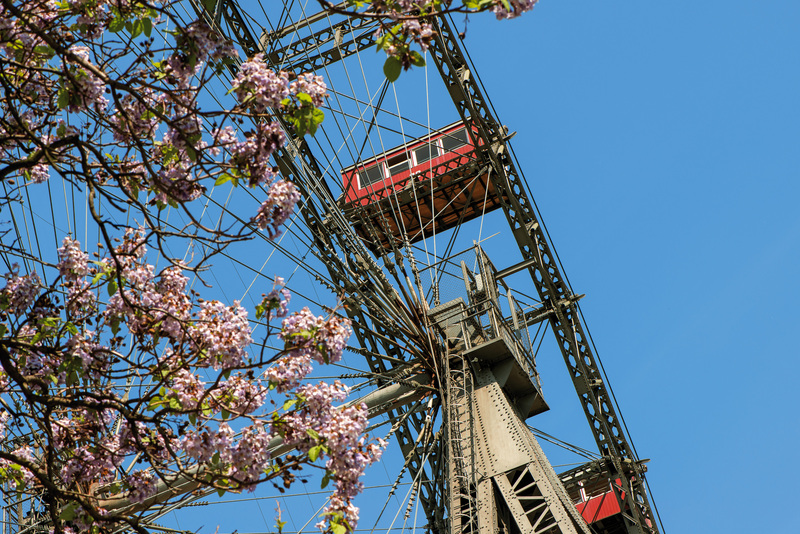 As in all seasons, Vienna is also worth a visit in the spring! The trees, of which there are many in Vienna begin to turn green and blossom early. The Viennese urban nurseries transform all imaginable green areas, from the traffic island to the tramway station into a flowering sea. When the temperatures climb and the first warm breeze blows through the city, numerous parks and gardens invite you to stroll. It is the time when loved couples on park benches enjoying the warm spring air and the streets of Vienna fill again with life. 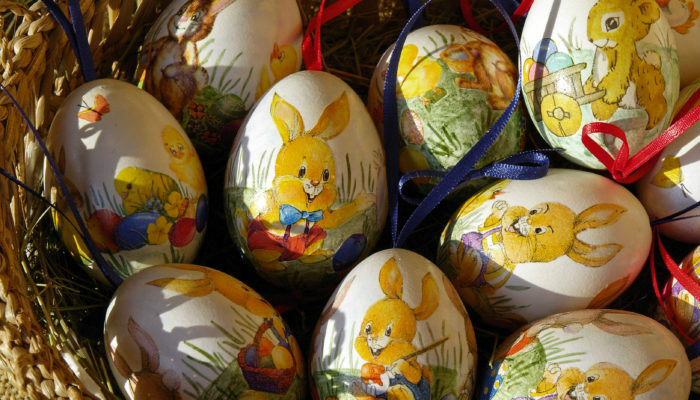 From Mid March to early April the “Vienna Easter Marktes” invites for a visit. In addition to all sorts of culinary delights and plenty of crafts, there is also an extensive entertainment program and many cultural events, which we will report in our “Current section”. On “Kalvarienberg market, a traditional Viennese Lenten market, you can already start into the holidays before Easter. 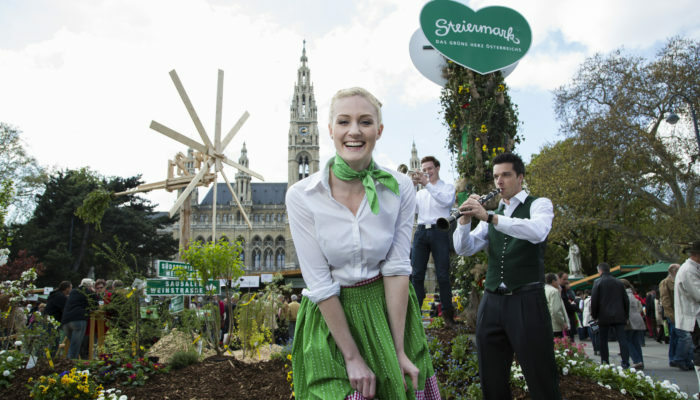 Spring is the time of the year when the Viennese bars and restaurants once again set up their tables and chairs in the open air, where the Viennese city nurseries will turn the streets and parks into a flowering sea and where tourists can photograph the city in a unique light. Experience Vienna when the temperatures start to rise again and the warm spring sun dives the city into a very special light. Pack your camera and take breathtaking pictures of Vienna – one of the most beautiful and most livable cities in the world. 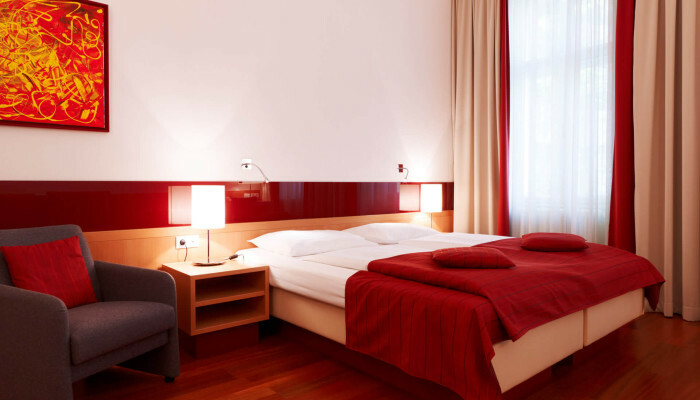 Spending your holiday in Vienna or are you on a Business Trip in the city? 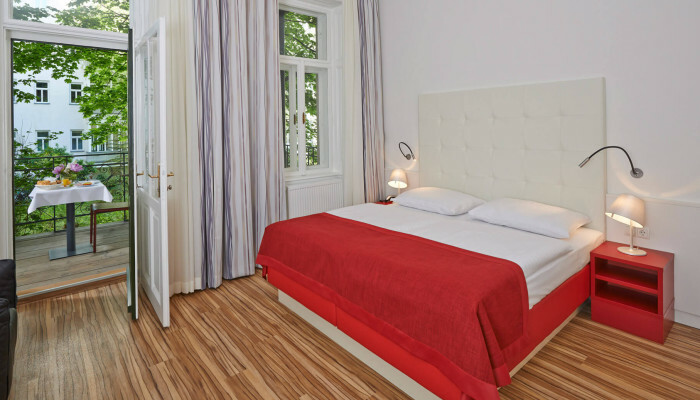 From a Standard Single Room to Standard Double Room, Superior Double Room and Deluxe Double Room to our Executive Double Rooms: No matter what brings you to us, the Hotel Zipser in the heart of Vienna offers different room types for each claim. 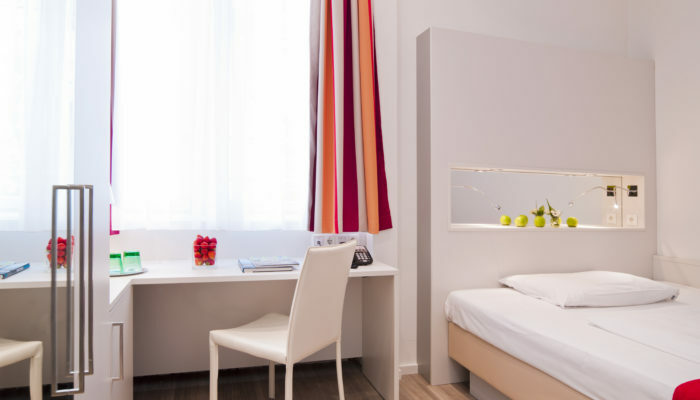 Connect through our complimentary Wi-Fi Internet or using our free Interent terminal, enjoy our rich buffet breakfast and traditional Viennese coffee culture and relax in the cozy atmosphere of your hotel room.